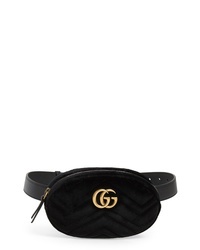 Gucci Small Gg Marmont 20 Velvet Belt Bag $980 Free US shipping AND returns! 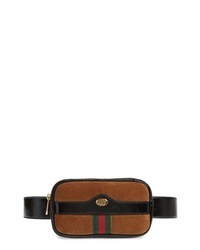 Gucci Ophidia Suede Leather Belt Bag $790 Free US shipping AND returns! 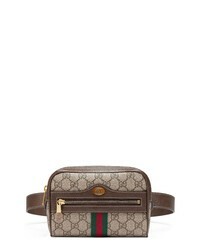 Gucci Marmont 20 Leather Belt Bag $1,500 Free US shipping AND returns! 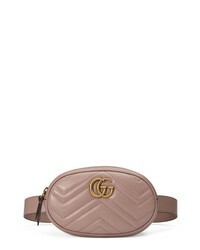 Gucci Small Ophidia Gg Supreme Canvas Belt Bag $1,150 Free US shipping AND returns! 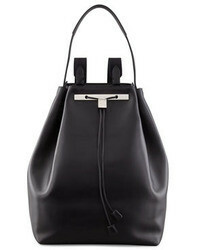 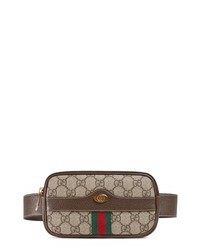 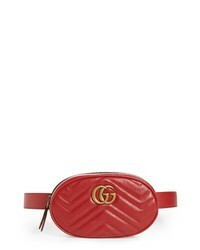 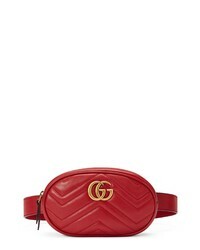 Gucci Gg Marmont 20 Matelasse Triple Pouch Leather Belt Bag $1,790 Free US shipping AND returns! 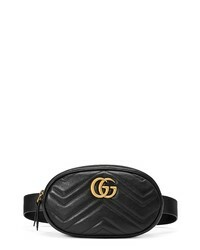 Gucci Ophidia Gg Supreme Small Canvas Belt Bag $750 Free US shipping AND returns! 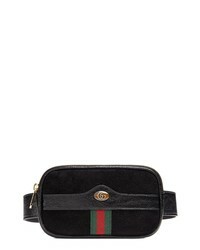 Gucci Gg Marmont 20 Matelasse Leather Belt Bag $1,150 Free US shipping AND returns! 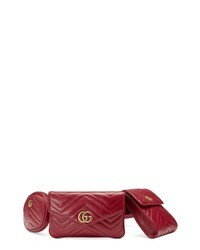 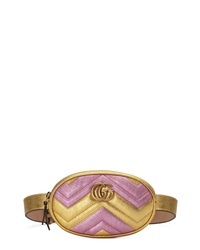 Gucci Gg Marmont Matelasse Leather Belt Bag $1,150 Free US shipping AND returns!